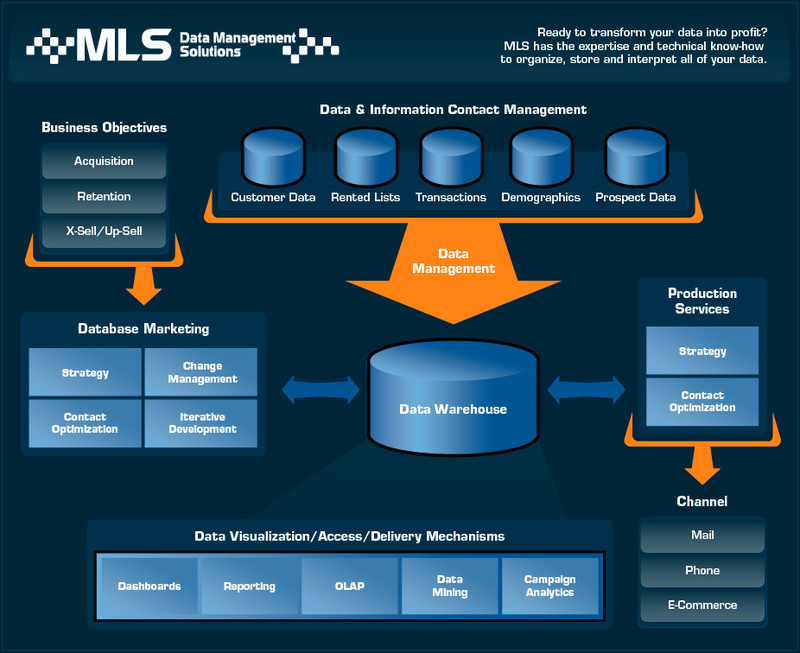 MLS Data Management Solutions exists to help companies make the most from their data. 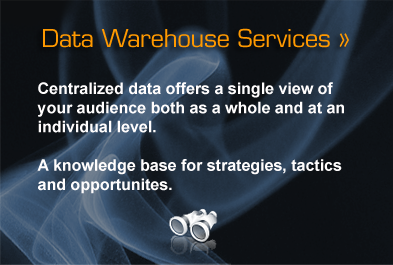 We help you collect, integrate, organize, store and interpret the data your business generates. 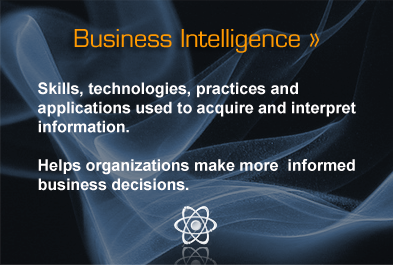 Through these processes, data becomes knowledge. We then utilize this knowledge to grow your business. Our experts do the technical, behind-the-screen work for you. 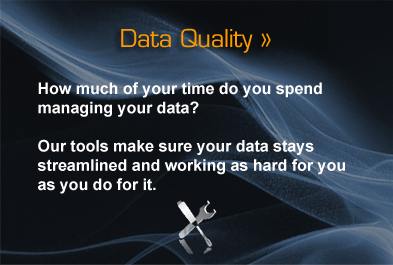 So you can focus on what it is that you do best, running your business. 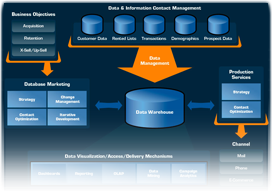 Ready to transform your data into profit? Preparedness Always be ready to act. Opportunity Analyze and recognize possibilities. Delivery Stay true to proven methodologies. Success Realize outcomes that lead to future opportunities for growth and success.